Lita in 1978. 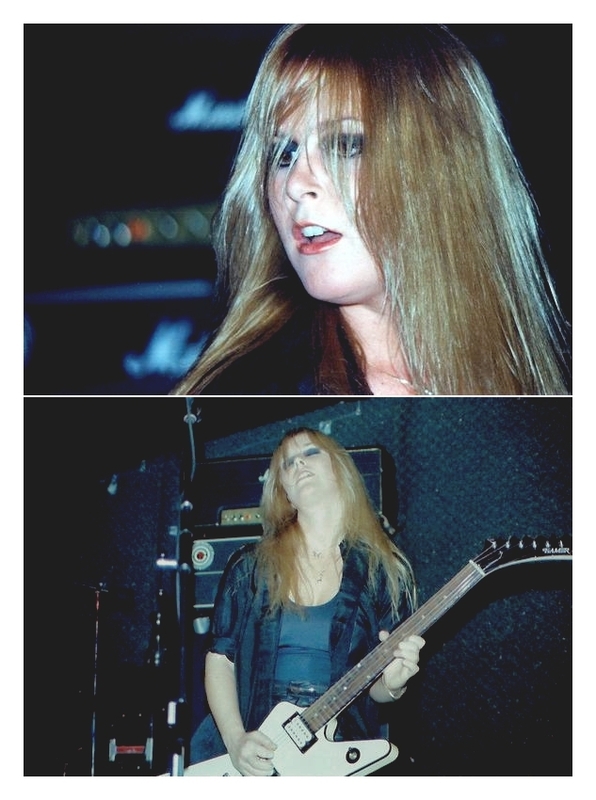 Lita performing in 1978. HD Wallpaper and background images in the the runaways club tagged: the runaways image live lita ford 1978.